ONE K Underwear: Short sleeved shirt, high breathable fabric inserts. 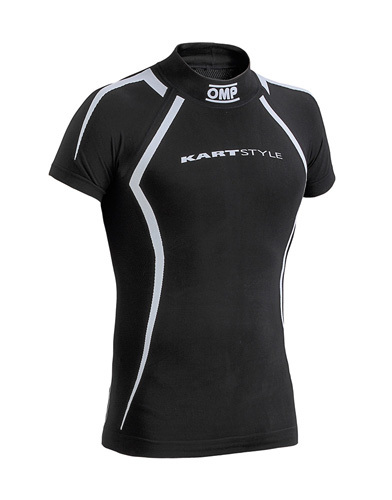 OMP logo on the neck, "Kart STYLE" logo on the chest. Description: ONE K Underwear: Short sleeved shirt, high breathable fabric inserts. OMP logo on the neck, "Kart STYLE" logo on the chest. Short description: OMP SPECIAL OFFER REDUCED PRICE WHILE STOCKS LAST!